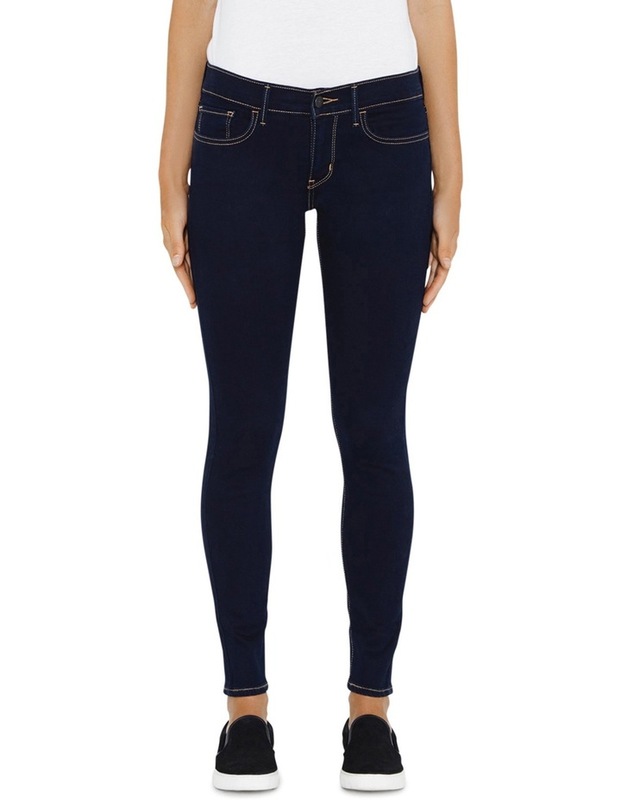 Your ultimate look amazing styles with innovative stretch denim designed to flatter, hold and lift all day, every day. Whatever your body type, these jeans will look great on you. 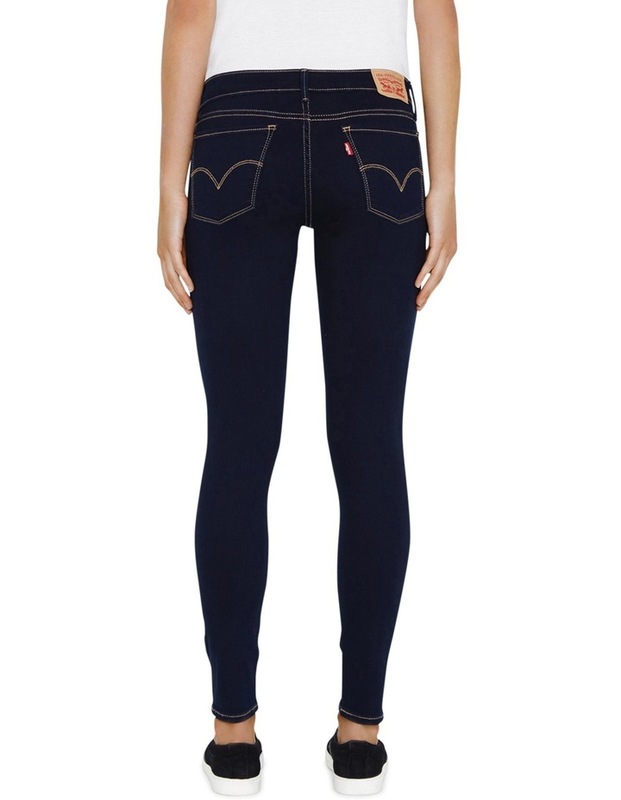 Slim through the hip and thigh with our skinniest leg opening and extra stretch for comfort.